Here’s our roundup of the best kids headphones to buy in the UK (updated for April 2019). Everyone likes to listen to music and audio in private sometimes! There’s not only a wide range of headphones, earphones and audio accessories for the adult market but for the younger market, too. 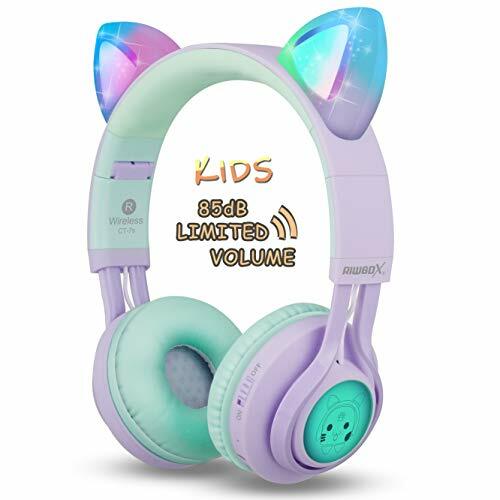 However, when looking for headphones for children, there are going to be a few different things you’ll need to look for. Headphones for kids are a great idea for car journeys or when you need to keep your children busy. For many parents, they can be a genuine asset. However, while it is tempting to simply let your children use your own headphones, there are plenty of good reasons why you probably shouldn’t. In this guide, we’ll be looking at why you may want to buy children’s headphones, what to look for when purchasing them for the first time, and what you can expect to spend. If your kids are in need of their own headphones, it’s important you don’t head straight for adult models. This is because children’s hearing can be much more sensitive than our own. After all, their hearing is still very much developing. It’s been argued by experts over the years that not only should headphones for children support less volume than adult models, but they should also only ever be worn for short periods. That may be as much as two hours per day. Children are more sensitive to loud noise and are therefore at greater risk of damaging their hearing than adults can be. Their eardrums, too, are also at greater risk. This is because their ear canals are smaller than ours. Therefore, you should never consider buying a pair of adult headphones for your kids. Any headphones offering volume at no more than 70dB will be a good place to start. However, sources are conflicted over what the upper limit should be for children. In any case, the first step to buying headphones for children is to find those specifically built for them! You’ll be protecting their hearing and potentially preventing any lasting damage. • Volume limiting – as mentioned, many headphones built for kids limit volume automatically. However, you should take this feature with a grain of salt. While many headphones state that they restrict volume below 85dB, some studies have proven otherwise. Always check reviews and industry recommendations. • Noise cancellation – this is likely to be a more useful feature in kids’ headphones. 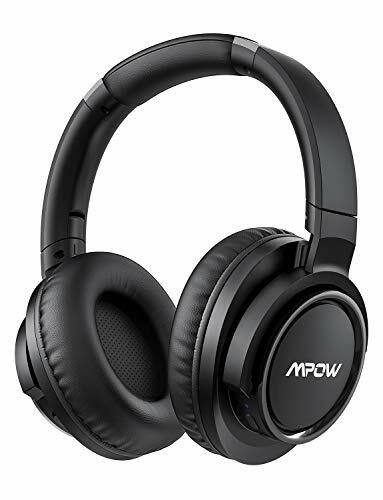 Noise cancellation technology, whether active (which uses sound waves) or passive (which uses a physical seal) can help to prevent volume from getting too high. Generally, active noise cancellation offers the best results. Yes – of course – your kids are going to want to look for a pair of headphones that look cool. There’s nothing wrong with that! Your children should feel free to express themselves and to choose a pair of headphones they like the look of. However, just because a pair of headphones has SpongeBob Squarepants on the front doesn’t mean they are a paragon of quality manufacture. There is also a genuine risk that some headphones are simply basic devices with a few funky designs splashed on top. Some headphones marketed at heads may not be designed for them in the best way. Always, again, check reviews! Ensuring the safety of your children is obviously paramount. Therefore, you should look for headphones which aren’t likely to be fiddly to use, which are safely insulated, and which have no small parts or areas where fingers can get caught. 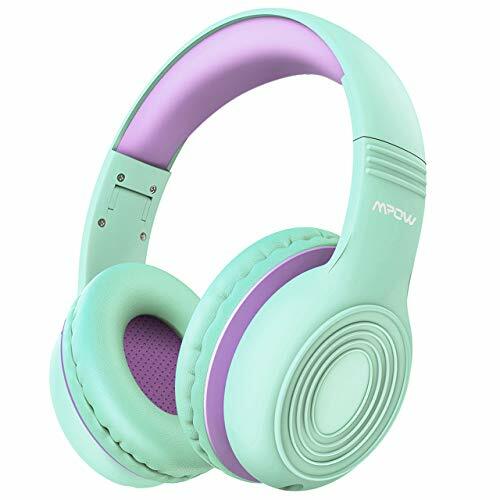 Ultimately, you will need to look for headphones that you can safely and confidently let your children use without fear of them getting hurt. Where possible, it’s a good idea to take a look at potential purchases physically. This way, you can check the build and the quality of the manufacture. Interestingly enough, that brings us onto our next point. We all know that kids can be fidgety at times. 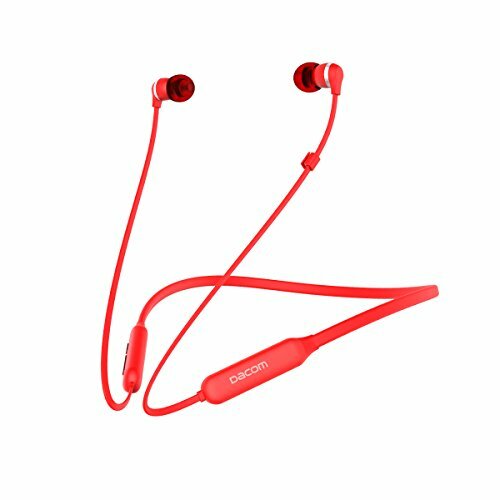 Therefore, you’re going to need to look for headphones which can be easily adjusted, and which are well-cushioned for regular use. Just as you probably like comfort when listening to music, so will your kids! Do always pay attention to verified user reviews as these will give you a good idea of what to expect when your kids wear them for real. Try not to pay attention solely to the marketing in this respect – as genuine users will tell you whether or not their children find headphones comfy to wear. This is where you’re going to need to think about protecting the headphones from your children! As you’re probably already aware, kids have a habit of being heavy-handed. Therefore, you are hardly going to want to spend considerable money on headphones which will break within an hour of use. Good headphones designed for children will be built with heavy use in mind. The best headphones will be fully protected against drops, falls, chewing, intentional damage and more. Kids are inherently curious – and what’s more, they may not necessarily appreciate how sensitive technology can be! 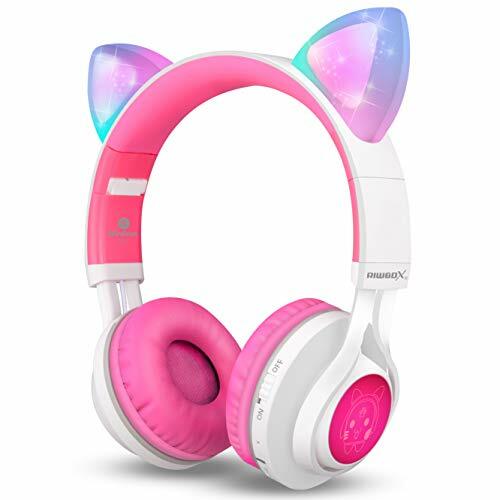 Therefore, you should always look for children’s headphones which are robustly built and which are likely to resist months and years of repeated, heavy use. In any case, if you follow guidelines that kids should only have access to headphones for up to two hours each day, they should last even longer. Opt for headphones with guaranteed durability and toughness in design! 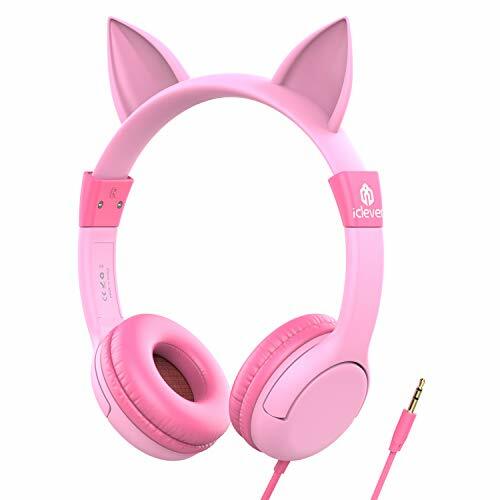 As with adult models, there are also different types of headphones and earphones to look for. • Over-ear headphones are likely to be the safest and most functional choice for children of all ages. 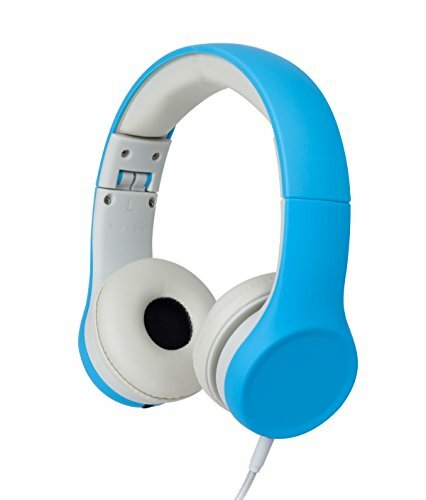 Chunky, practical and easy to put on and take off, these headphones built for children will be ideal for everyday use. • In-ear headphones, or earphones, are less well-suited for younger children, if at all. Earphones have small parts and can be tricky to take in and out. They are also at greater risk of being tangled-up, broken or lost. However, they do also provide plenty of flexibility and sound quality for older users. You should also consider whether or not to get wired or wireless headphones for children. As many wireless headphones come with a sensitive amount of tech built-in, it is more likely that you’ll come across corded or wired models for children. However, look for headphones with short cables to avoid tangling or choking. As always, there are bound to be a few more questions you’ll need to ask before you buy children’s headphones. Here are some of the most frequently-posed queries of prospective buyers. How Much Should I Pay for Children’s Headphones? As with adult headphones, the more you pay, the better quality you’ll generally receive. However, that isn’t always the case. More money overall pays for more features, but there are plenty of solid headphones you can expect to pay less than £30 for. The most expensive headphones go up into the hundreds of pounds. However, seeing as children can be notoriously heavy-handed, you may want to think about buying cheaper tech to begin with! Generally, providing user reviews are positive, you shouldn’t need to worry too much about brand quality. There are plenty of lesser-known makes out there which work perfectly well. However, some of the leading names in children’s headphones include Puro, JVC, Griffin and KitSound. All of these manufacturers build safe, sturdy headphones with plenty of funky designs that kids will love. What’s more, some of them are very affordable. 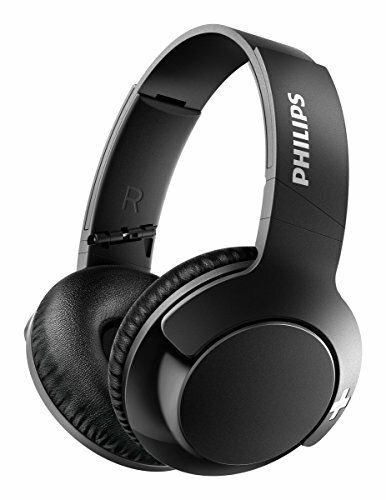 Should I Look for Bluetooth Headphones? As mentioned above in our guide, it’s probably going to be more likely that you’ll come across wired headphones for smaller wearers. However, Bluetooth technology can be a fantastic asset if your kids love using tablets and phones to watch videos and to listen to music. Bluetooth is nice and easy to set up and pair. However, keep an open mind, as wired headphones are commonplace for kids for various reasons. Of course it is! Your kids are not going to get much out of a pair of headphones if the sound quality doesn’t live up to expectations. Think about what you look for in quality audio technology. Poor sound quality is only going to make your kids unhappy – which means you’re going to need to look for a pair of headphones which are just as intuitively-designed in terms of audio quality as they are in safety and durability. 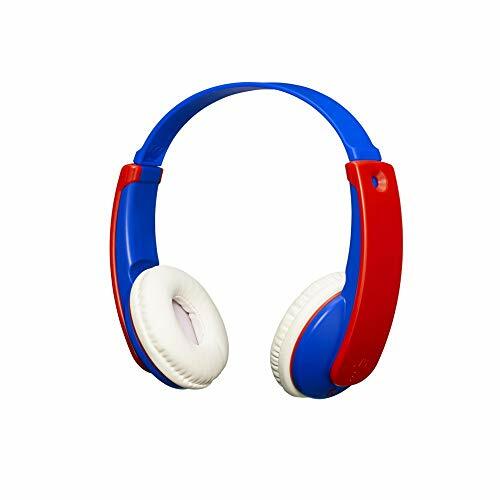 All in all, it is a good idea to look for headphones which are specifically designed and built with children in mind. They deserve great-quality sound as much as anyone! However, you should always be looking for safety, volume features and durability. Never be tempted to simply buy them a pair of straightforward adult cans!